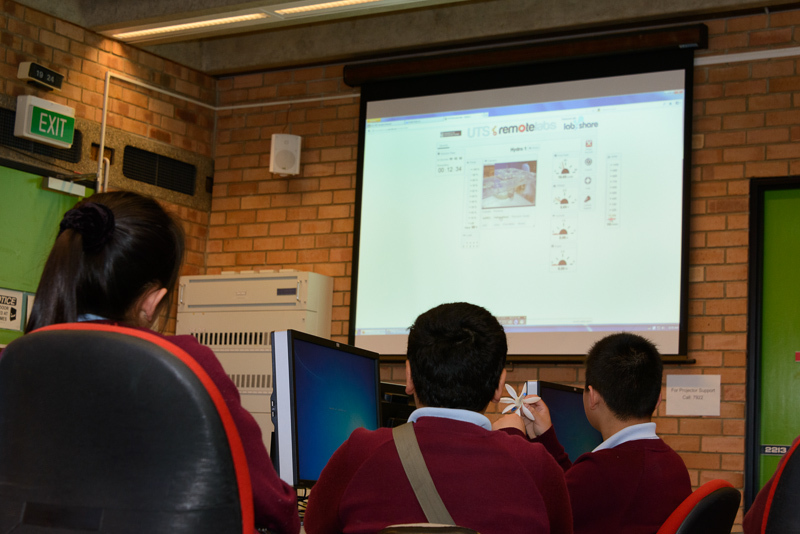 The UTSremotelabs group has been actively involved with schools in South Western Sydney as part of the UTS U@Uni outreach program in collaboration with the national Bridges to Higher Education initiative, which aims to increase the number of students from under-represented communities successfully completing university study. 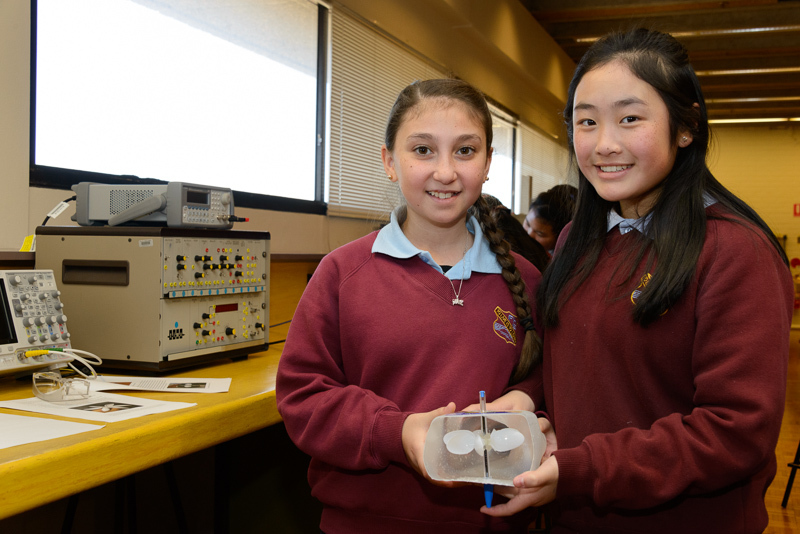 Our outreach program provides school students with interesting and engaging science and technology content, aligned with the new Australian curriculum, via in-school projects, visits to UTS, science-based competitions and teacher professional development. Currently, there is a particular focus on experiments in the area of renewable energy such as hydro, wind, wave and solar energy. roadshow presentations on remote laboratories for other universities and industry groups.